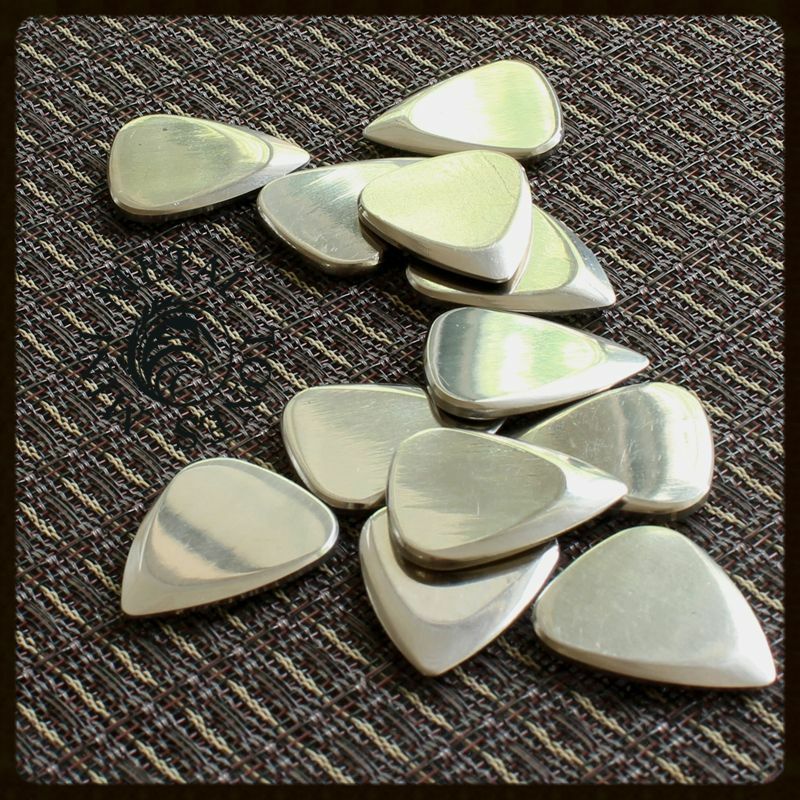 We recommend Metal Tones Mini for Electric Guitar. 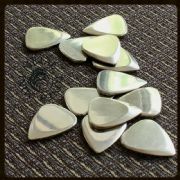 Metal Tones Mini are designed around the Jazz III shape. 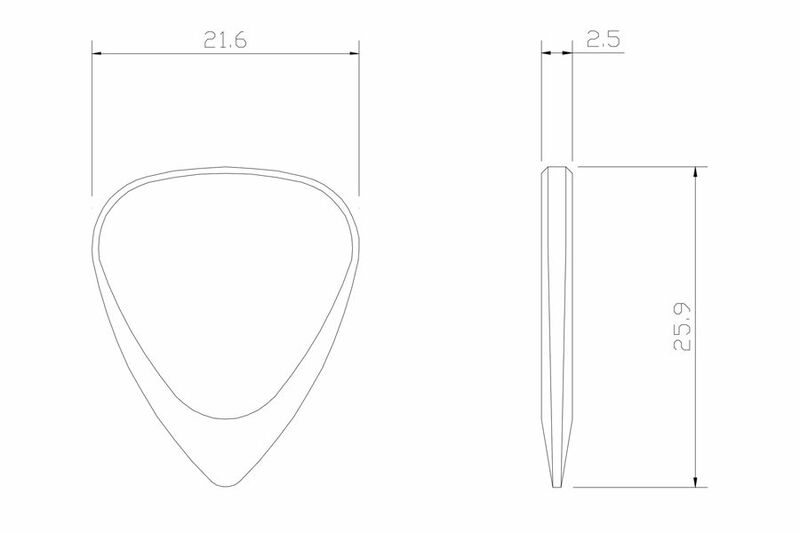 They are 2.5mm thick where you hold them chamfering down to 0.7mm at the playing tip. 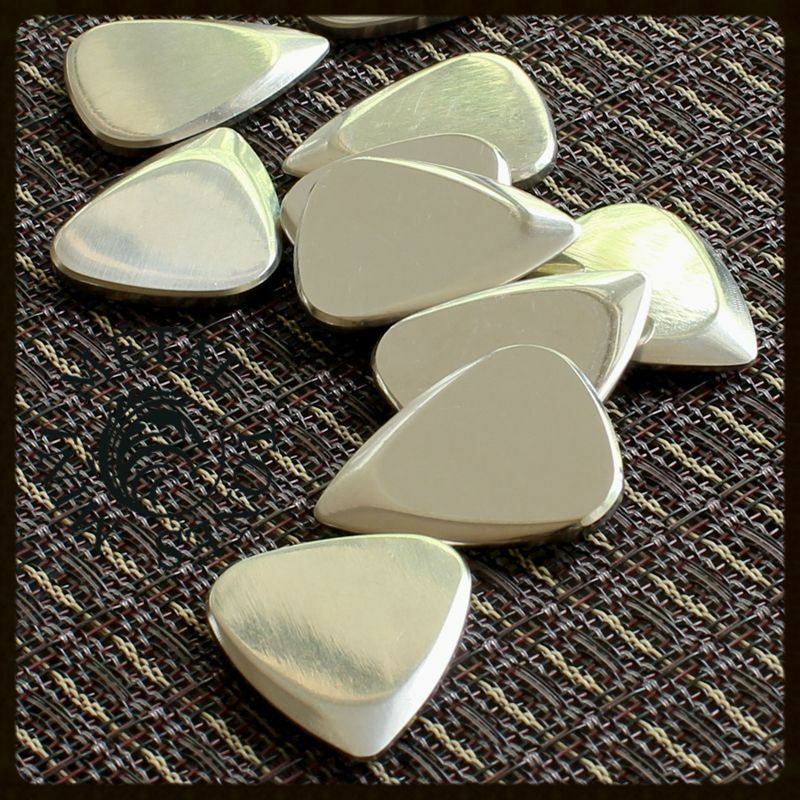 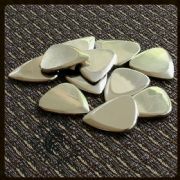 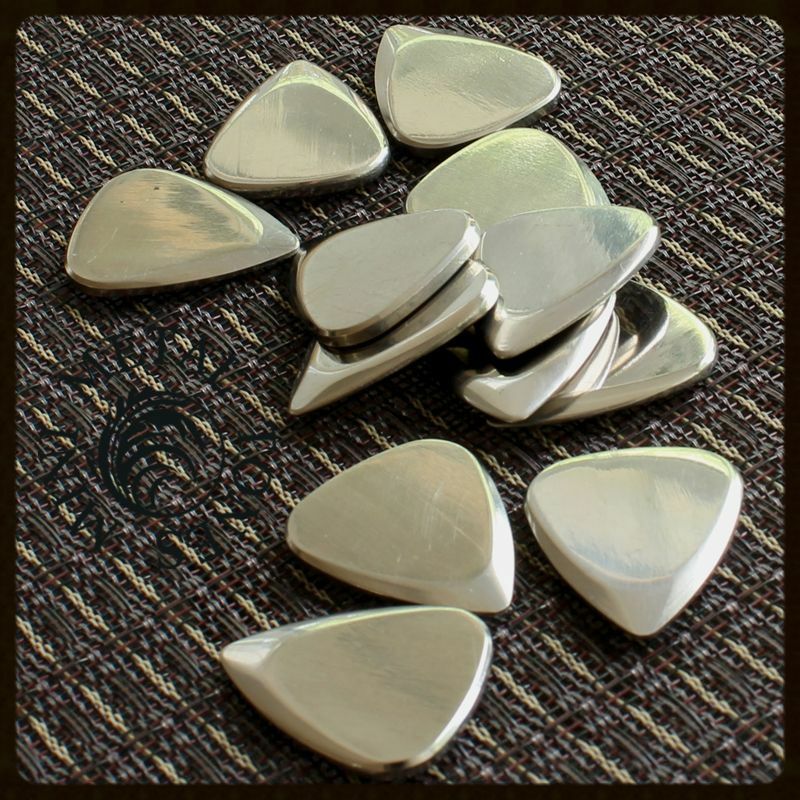 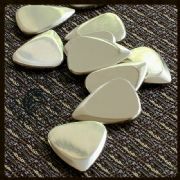 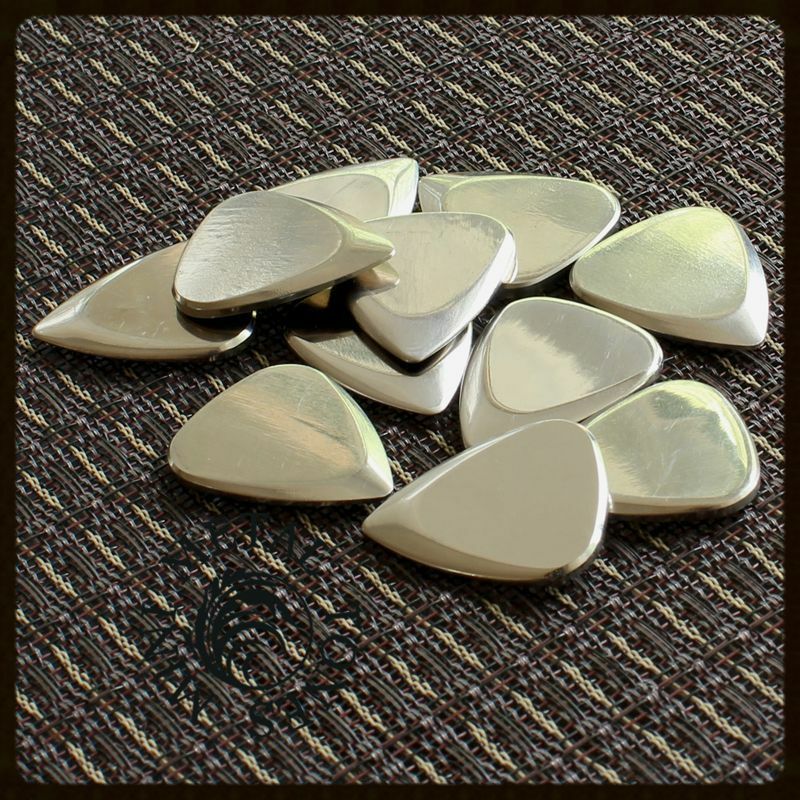 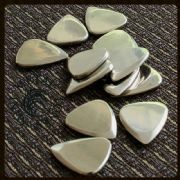 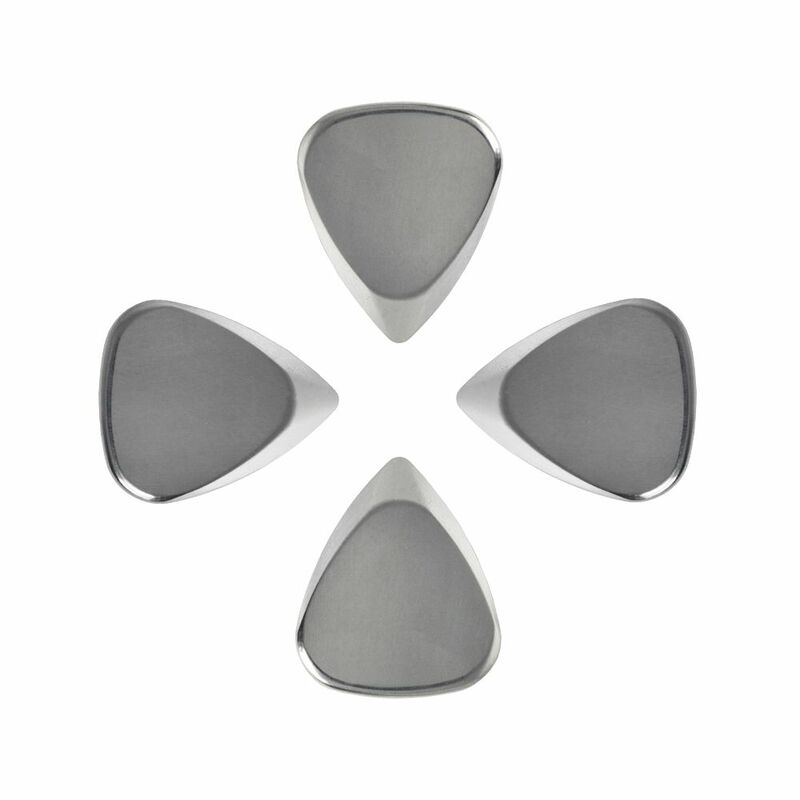 This pack contains 4 Titanium Metal Tones Mini Guitar Picks.